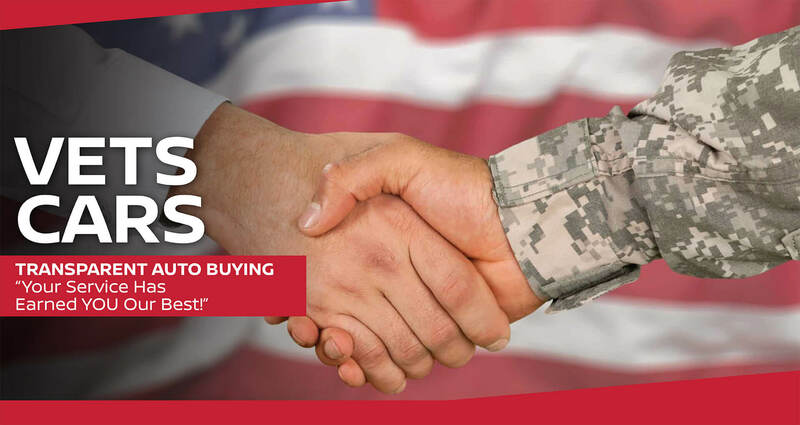 Here at Temecula Nissan in Temecula, California your service and sacrifice are appreciated and we are proud that our reputation for fair and square business practices has earned us an invitation to VetsCars, the only auto dealer association committed to serving U.S. Veteran, Military and First Responder families. At Temecula Nissan, you have earned our BEST from special pricing to a superior showroom experience. Click the logo to contact us for more Veteran and Military Discount Information. 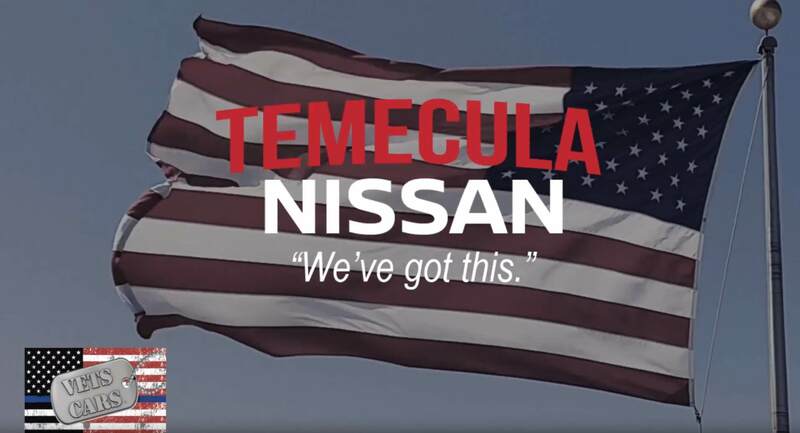 Temecula Nissan in Temecula, California is honored to have the opportunity to earn your business. With Temecula Nissan and VetsCars you can feel at ease. 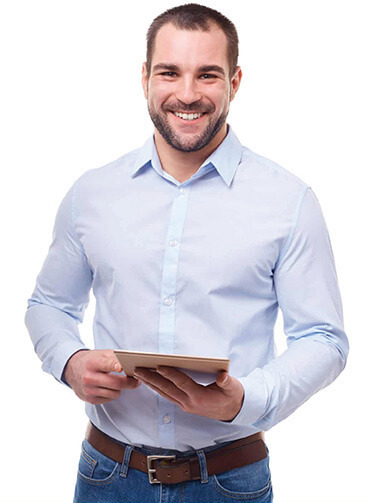 We welcome you to browse our online inventory and contact us with any questions you may have.